The EnPointe fitness barre and brackets provide the strength and stability needed for barre and cardio exercises. Designed slightly different from our ballet bracket, our fitness barre bracket was designed specifically for barre fitness exercises. The fitness barre bracket fully surrounds the barre, providing the extra stability and strength needed for the pressures and demands of the upward and downward movement required for this fitness discipline. We have several options of fitness barres to choose from. This is entirely a personal preference. The wood fitness barre provides the natural look of a traditional barre. We have chosen hemlock as our wood barre because of the desired characteristics. The hemlock has smooth grains and is a light colored wood. We carefully select our wood dowels to ensure the lengths are straight. Each piece is hand sanded for a smooth finish and free of any splinters. The ends of each barre are slightly rounded to….. Each wooden fitness barre is then finished with three coats of a urethane coating to provide a protective coating on the wood. The heavy-duty aluminum fitness barre is powder-coated in a semi-gloss finish and is available in black, white or grey. 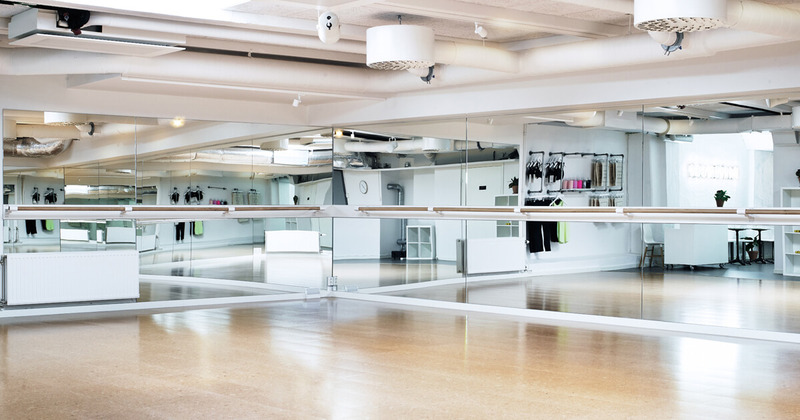 With the rigorous demands on our fitness barres in a commercial setting, the powder coated finish will endure the challenges presented and are easily cleaned. 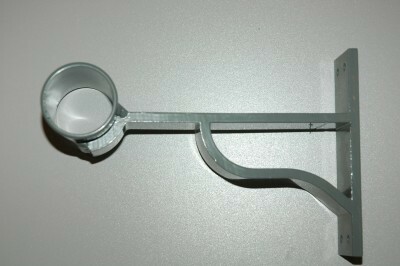 At each barre end, an end cap is inserted to ensure a smooth end with no sharp edges. With both our standard fitness barre and custom barres, the longest length we are able to ship is 9’ or shorter. This does not hinder us from crafting any continuous length of barre without any gaps. 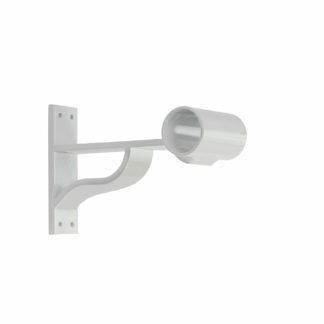 Our aluminum barre is fabricated with an insert which is simply slipped into the adjoining length. The wooden fitness barre has a screw insert to create one continuous barre. No tools are necessary to join either of the fitness barres together. We have many standard lengths of fitness barres to choose from as well, we can create any length of custom barres. Our wooden and aluminum barres are 1 ½” in diameter. 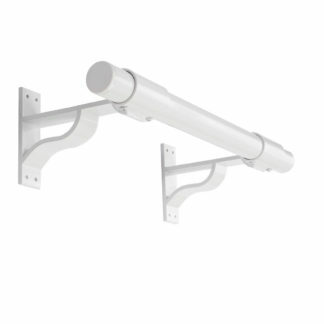 Fitness barre or brackets can be purchased separately as well. 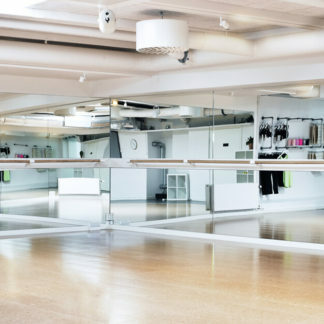 For a custom length of our fitness barre or individual pricing, please contact us for a quote. Our fitness barres can be installed over top of one another to create a double barre to be used in different exercises or to accommodate different height and/or skill levels of the user. The EnPointe fitness barre was designed for the demands of commercial fitness setting, yet are perfect for home use.